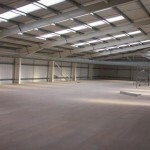 Storplan Mezzanine Floors are designed, manufactured, installed and maintained by our in-house team. 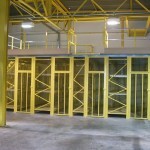 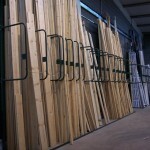 Mezzanine floor manufacturer Storplan is the right choice for all your Retail and Industrial Storage Solutions. 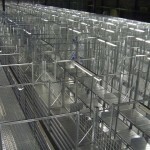 Storplan is the leading UK mezzanine floor manufacturer and supplier of Retail and Industrial Mezzanine Floors, Racking, Shelving, Cantilever Racking, Security Cages, Partitioning and Bespoke Fabrications, all of which can be tailored to your specific requirements. 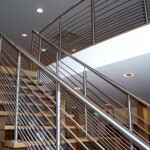 Our friendly in-house team of professional project managers, designers, fabricators and installers, will see your project through from the initial consultation to completion. 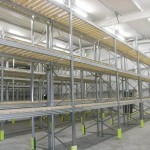 The Storplan distribution centre in York holds a large stock of Pallet Racking, Cantilever Racks, Vertical Racks, Shelving and Security Cages. 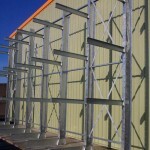 Our Factory houses a CNC Saw-line and Powder-coating Plant, enabling us to manufacture Mezzanine Floors, Cantilever & Vertical Racks, Barriers, Security Cages and Bespoke Fabrications to your specification, which can be powder-coated to any standard RAL number or to match your corporate colours. 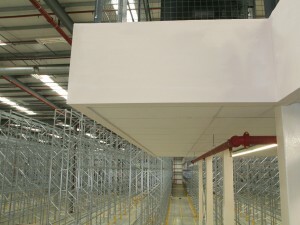 Storplan’s reputation as the leading mezzanine floor manufacturer is built upon quality, reliability and service, all of which makes us the right choice for all your Retail and Industrial Storage Solutions. 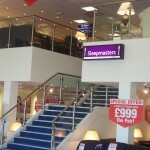 When a major electrical retailer approached Storplan: design, specifications, timescales and costs, were all of paramount concern. 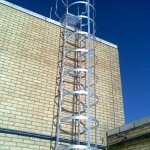 Storplan delivered the solution, on time and on budget. 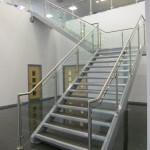 Clients Objectives: To close twenty existing service centres across the UK and consolidate them into two super centres, re–using as much of their existing equipment as possible.